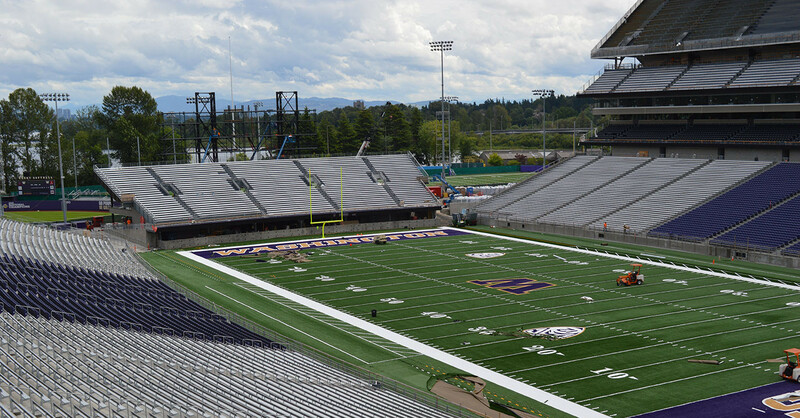 The Husky Stadium Renovation project was a developer-led, design-build project that included complete demolition and reconstruction of the lower bowl and south grandstand, renovation of the Don James Center, the addition of permanent east stands seating, as well as a 200-stall, 75,000-SF parking garage. In addition, an 80,000-SF football operations building was constructed in the west arena, housing the home-team locker room, weight room, team meeting rooms, recruiting lounge, and coaches’ offices. The project also included a 35,000-SF sports medicine clinic located beneath the south lower-bowl seating. The renovated stadium includes 70,000 seats, 2,500 club seats, and 28 new suites. 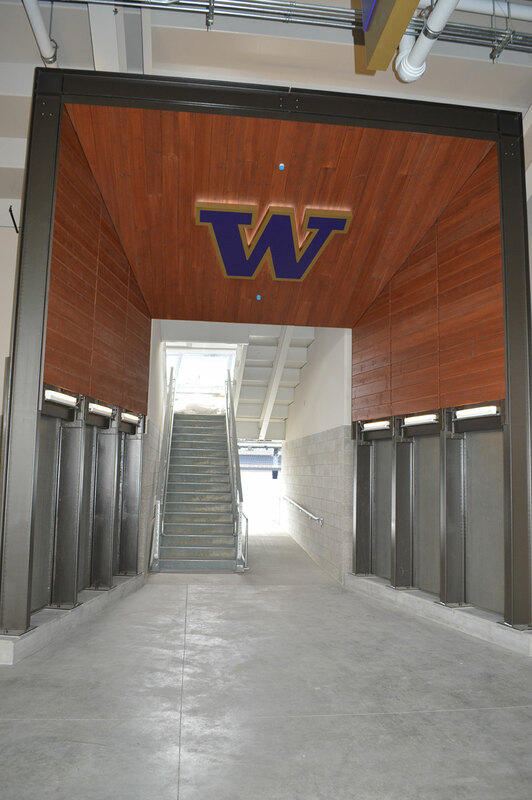 Auburn Mechanical was successfully able to implement Integrated Project Delivery (IPD) throughout all preconstruction and construction activities at Husky Stadium. IPD leverages early contributions of knowledge and expertise through the utilization of new technologies, allowing all team members to realize their highest potentials better while expanding the value they provide throughout the project lifecycle. 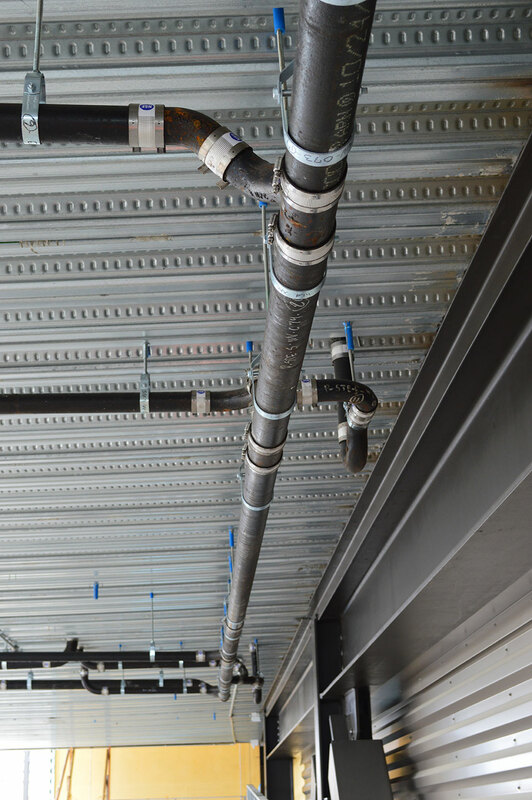 As a part of IPD and Lean Construction Ideologies, Auburn Mechanical was responsible for all preconstruction activities including design, detailing activities, MEP, and BIM coordination. 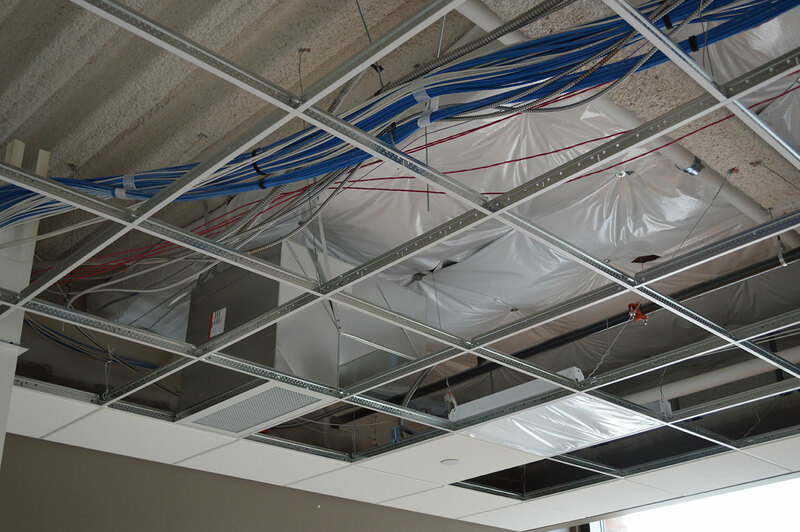 This helped promote high productivity by lowering waste, time overruns, quality issues, and conflicts during construction. 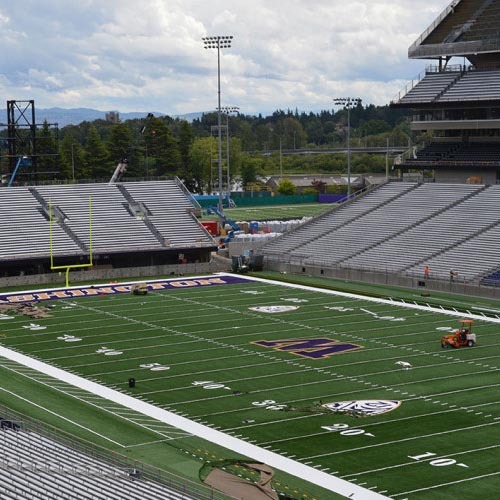 By promoting higher efficiencies in a controlled environment, we were able to prefabricate nearly 35% of the Husky Stadium Renovation at our headquarters and then deliver and install in the field. The Lean construction approach also benefited the GMP contract structure of the project. Negotiating pricing was a collaborative approach between the owner, architect, and construction team, bringing visibility to cost impacts at the point of discovery and helping maintain budget and schedule. This promoted a team environment where all team members involved were able to discuss potential pitfalls and work together to find solutions to the issues at hand.